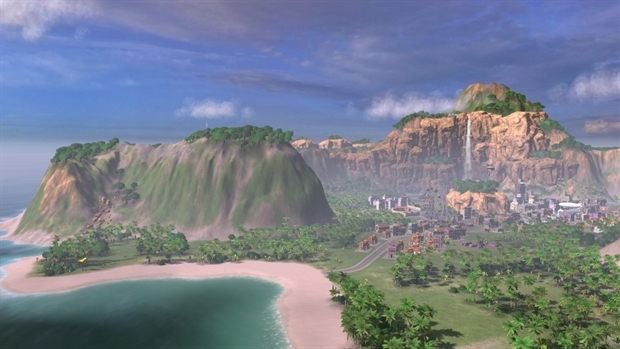 Build the ultimate Tropican metropolis! 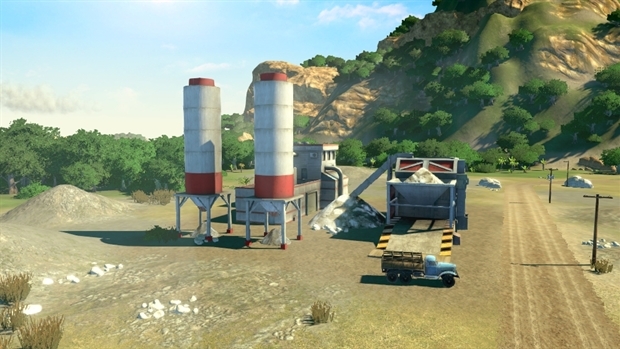 The new cement factory accelerates all construction on the island, the "Constructor" trait gives your construction workers a skill boost and the engineer helmet makes El Presidente look like a real pro. 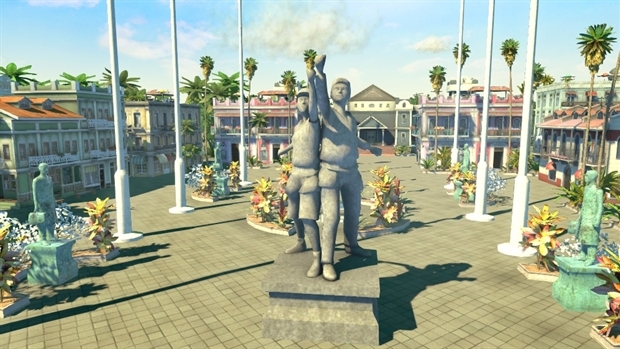 A Tropican flagpole, small park, flower beds, trees and the constructor statue are among the new decoration items. 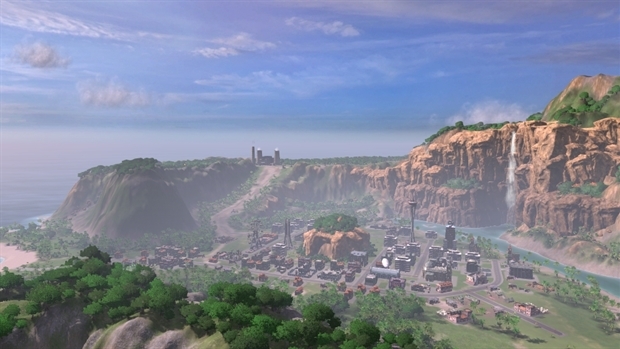 The "Largest City in the Caribbean" mission will see you build a huge, sprawling metropolis across an entire island while fighting all kinds of disasters. 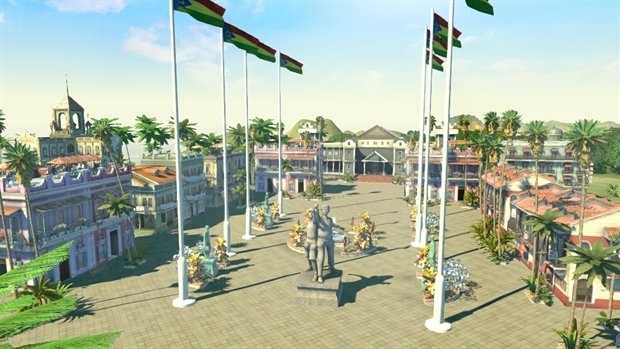 При покупке Tropico 4: Quick-dry Cement в интернет-магазине gama-gama.ru вы получите лицензионный ключ активации игры Tropico 4: Quick-dry Cement в Steam. Мы гарантируем 100% работоспособность данного ключа. 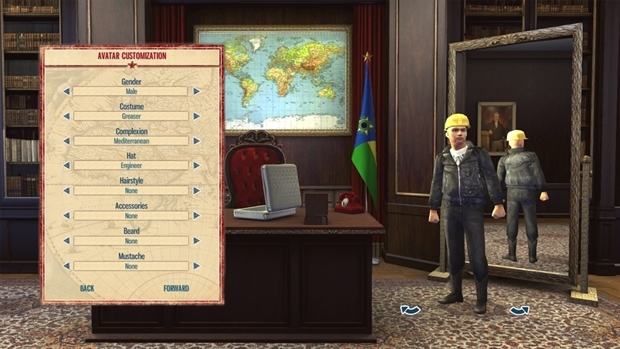 Вы получите ключ Tropico 4: Quick-dry Cement сразу после оплаты на свою почту, а так же он будет доступен в вашем личном кабинете. У нас доступно большое количество вариантов оплаты - Пластиковые карты (VISA/MasterCard), WebMoney, Яндекс деньги, Qiwi и многие другие. И никаких комиссий! Все комиссии платёжных систем мы берем на себя! Дополнительно: The following graphics cards are not supported: ATI X1xxx series, ATI HD2xxx series, Intel GMA series, NVIDIA 7xxx series and NVIDIA 8xxx series. The following cards require you to have 8GB of system RAM: Intel HD3000, NVIDIA 9400, Intel HD4000 and NVIDIA 320M.